A Designer Energy Saving Bulb. 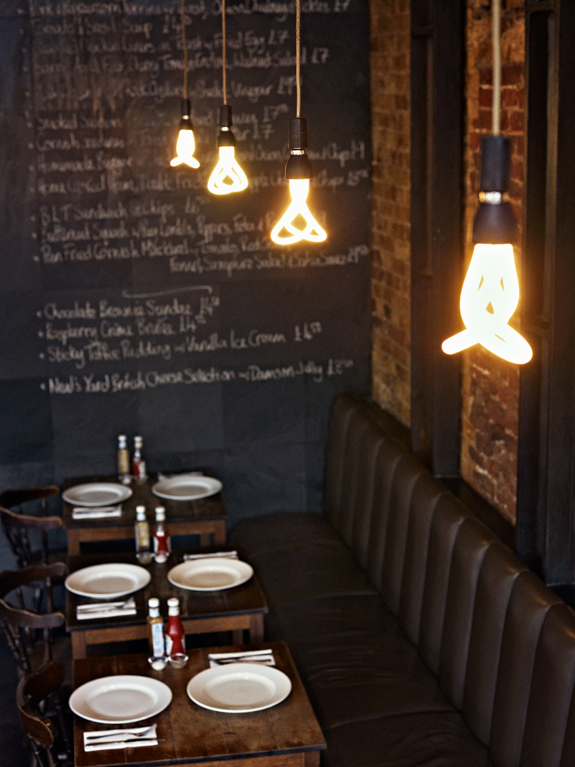 The Plumen is coming to the US hopefully soon! 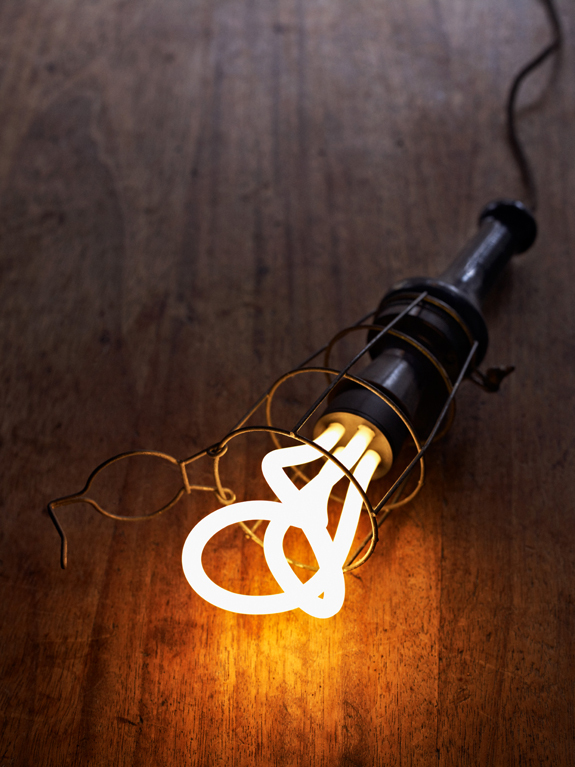 The Plumen bulb is a visually interesting bulb that uses 80% less energy and lasts 8 times longer than incandescent bulbs while providing a decent looking and somewhat sculptural bulb instead of the ugly ones stocked at Home Depot and Lowe’s. It’s almost hypnotizing and definitely not boring. The name Plumen comes from ‘plume’ which is the bird’s decorative feather. 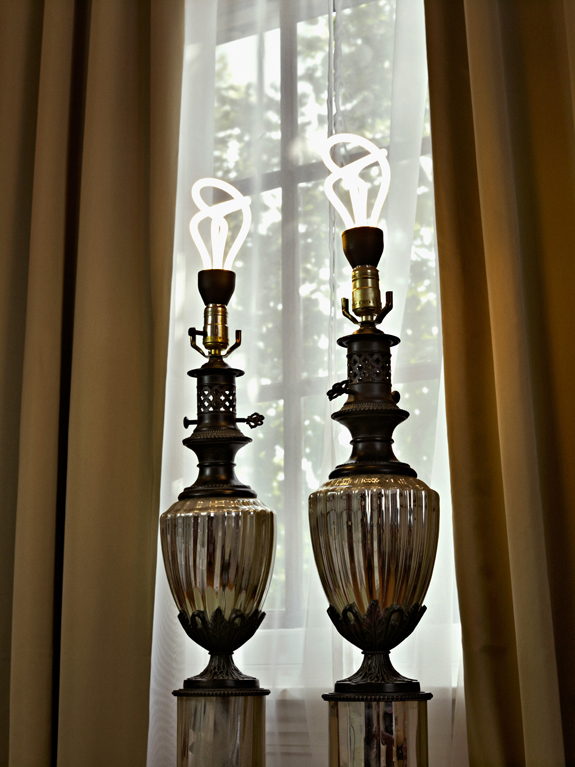 This bulb was designed to attract attention, not be hidden under a drum shade or outdoor fixture. If you are in the UK, you can pre-order yours here – they are planned to ship on October 5th!